You are here: Home \ New! 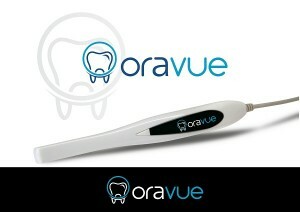 OraVue...the Intra Oral Camera \ New! Oravue the Intra Oral camera! The OraVue Intraoral Camera allows for affordable, high quality imaging for every dental practice. Place the power of chairside intraoral imaging affordable enough to include a camera in every operatory – making dental case presentation and treatment proposals that much easier…and more effective!